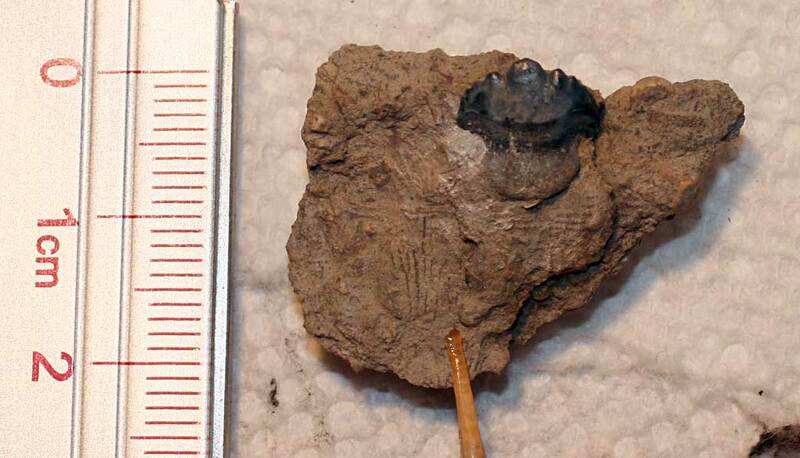 Here are some images of the Harpacodus dentatus? 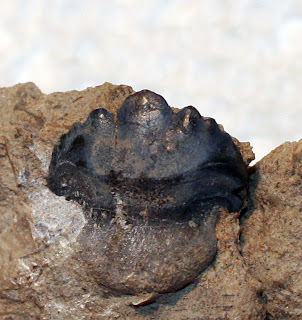 petalodont fossil tooth. 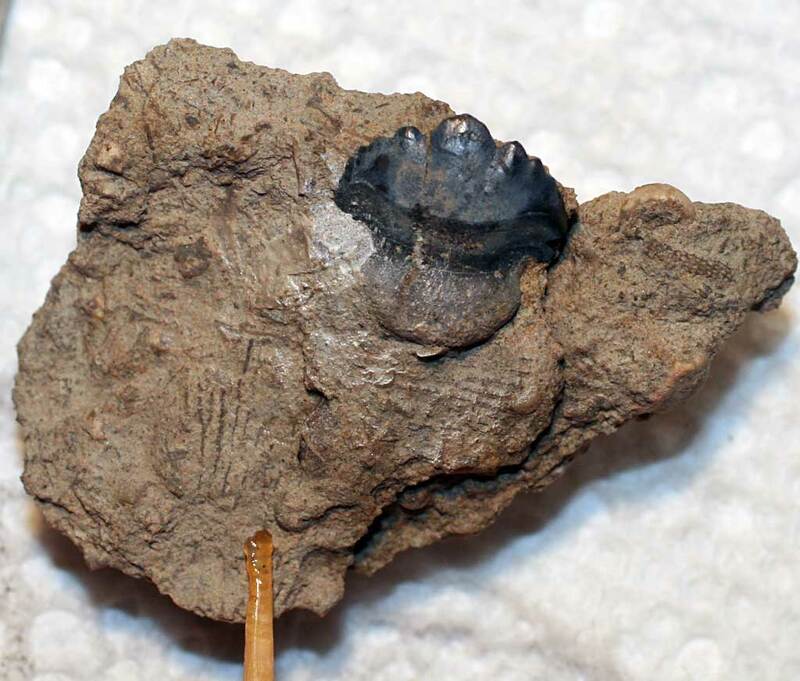 It was found in the Big Clifty Formation of the Indiana Springs Shale Member of Crawford County, Indiana, USA. 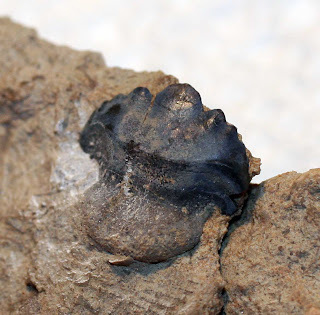 The creature existed in the Mississippian Period. See another example of one at the Indiana State Museum web site HERE.